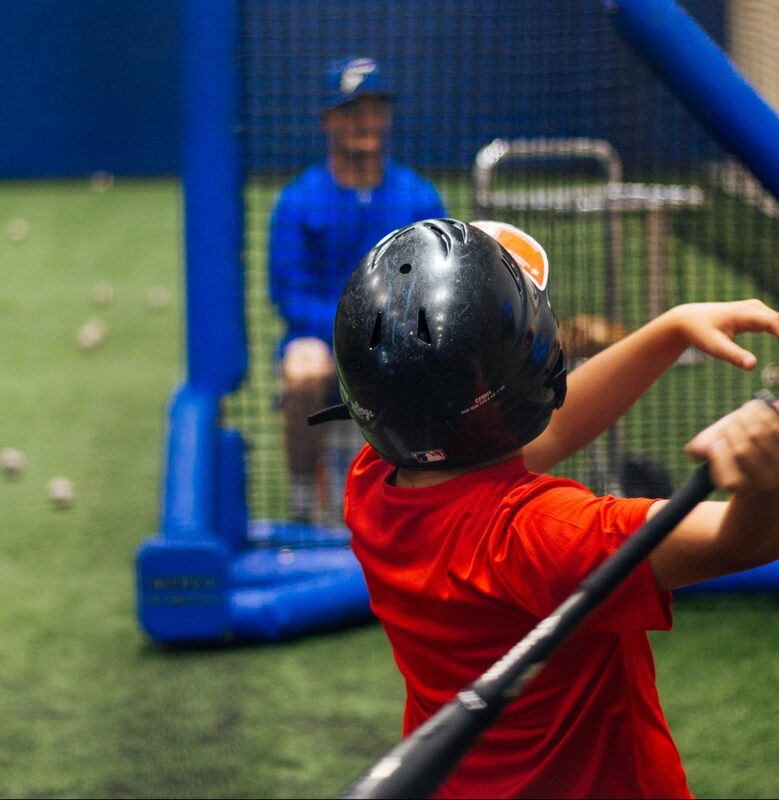 Get out of the cold this Winter Break for a fun filled week of baseball camps lead by our UBC Varsity Assistant Coaches and Lead Instructors. We are offering two separate 2-day camps, which will cover a variety of baseball activity including drill work, games, and competitions. The downtime from school will provide kids with the perfect opportunity to start their preparation for the upcoming season while in an entertaining atmosphere.